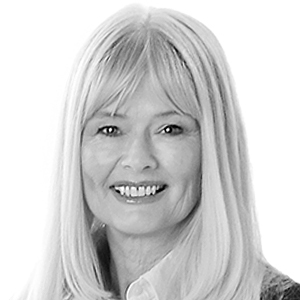 After obtaining her Real Estate license in 1979, Debbie took her entrepreneurial experience as an owner of multiple businesses and developed a successful real estate business receiving numerous sales achievement awards. Chosen to be the Managing Broker of the Coldwell Banker Miami Beach flagship office, Debbie entered the management side of the real estate business and led over 150 agents to record sales. Now as a sales agent and part of the award-winning ‘A-Team' at Avatar Real Estate Services, Debbie's passion for real estate continues to produce success as a result of her chiseled negotiating skills and unsurpassed commitment to making deals happen. Delivering exceptional customer service with the utmost attention to detail, Debbie prides herself on building customers for life. Here is a list of Deborah's most recent property sales, with the most-recent ones showing first. You may resort the list by clicking on any column.